Five green technology ideas that could transform the aviation industry in the coming years have been selected by NASA. 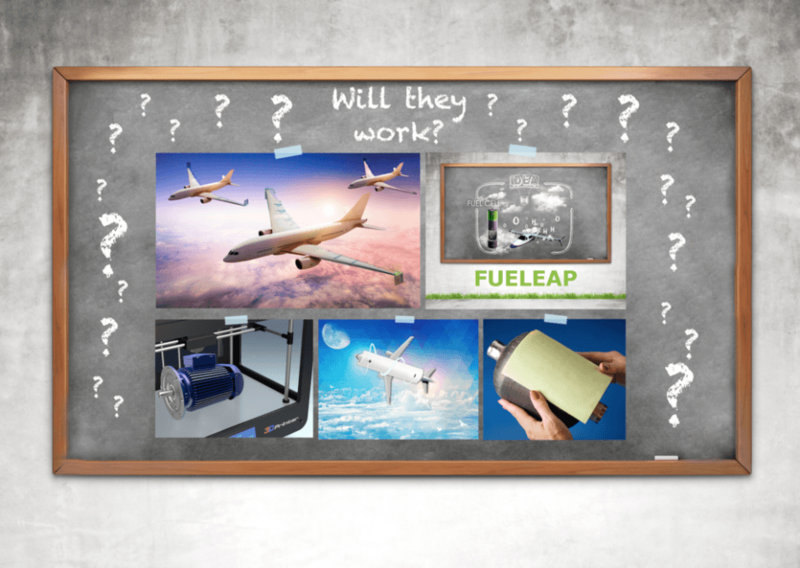 These ideas could change the aviation industry by minimizing aircraft fuel use and emissions. using a lightweight material called aerogel to design and develop aircraft antenna. In addition to three of the six selected topics in 2015, these five ideas tackle the green aviation initiatives proposed by NASA in order to reduce aircraft fuel use by half, cut harmful emissions by 75% and drastically lower aircraft noise levels. There definitely was an emphasis in our selections on bringing forward activities that addressed a NASA aeronautics goal to reduce the carbon footprint of aviation during the 21st century. Although there is no certainty that the studies will result in deployable technologies, with the uniqueness of the ideas, investigators are sure that a vast amount of critical information and data will be collected from the studies that may lead to green aviation ideas and research efforts in the future. "Is failure an option? It depends on your definition of failure. We're going to ask the questions and see if these ideas are feasible or not. A successful feasibility assessment may determine the concept won’t work," Rohn said.